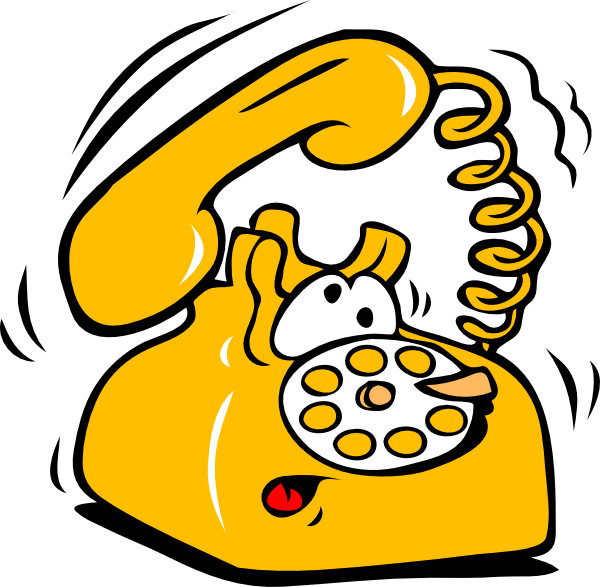 Scranton School District updated the phone system over the summer. There is one district wide number, (833) 938-7121. You will then listen to the prompt and push the appropriate extension number for the building you wish to call. Press 1 for Administration Office; 2 for High School; 3 for Elementary; 4 for Food Services; 5 for Maintenance and Transportation; or 6 for Technology.